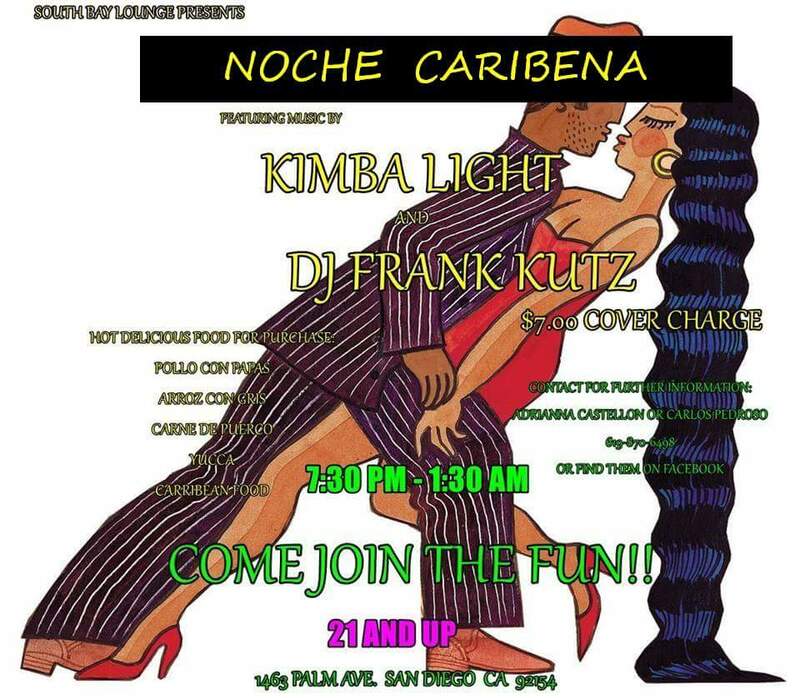 New location for CURUYE AUG 2 CUBAN DANCE PARTY w KATI ft TIMBA LA BAND ! CURUYE and KATI HERNÁNDEZ are joining forces for this month and next to make sure you get your SUMMER GROOVE ON ‘A LO CUBANO’ with some SIZZLING CUBAN MUSIC & DANCE at the outdoor/indoor TRATTORIA 25 RESTAURANT near downtown L.A.! 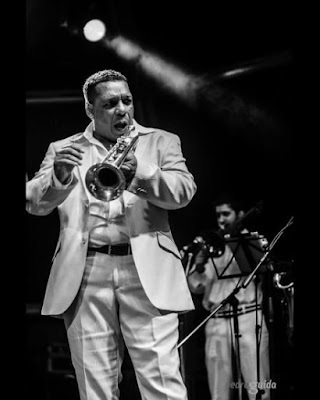 Cuban percussionist CALIXTO OVIEDO's new TIMBA LA BAND will be featured this evening! 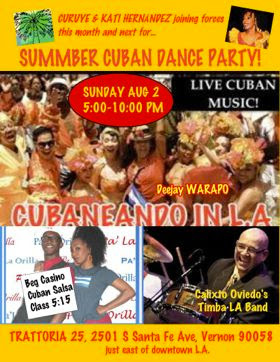 Before and after the live sounds, DEEJAY WARAPO will keep us moving with the best of CUBAN DANCE MUSIC: including SON! RUMBA! TIMBA! REGGAETÓN! AFRO TIMBA LINE DANCES TO KEEP THE DANCE FLOOR HOT! And YES! WE’LL BE CELEBRATING AUGUST BIRTHDAYS with the BIRTHDAY DANCE & SOME CAKE! SPREAD THE WORD! LET’s HAVE SOME SUMMER DANCE FUN! SAVE THE DATE! The next best thing to the San Francisco Rueda Festival is the Curuye Timba Dance Parties! Great atmosphere. Great music. Great dance floor. Come where all Southern California casineros go to get their timba dancing fix. If it's your birthday in August, they do a birthday dance Cuban style of course, so come celebrate a lo Cubano! you must tell Kay, the organizer that it's your birthday to put your name on the cake. You can go to www.curuye.com to contact Kay. We are taking advantage of this wonderful tradition in Carlsbad with a FREE concert as part of TGIF Jazz at the Park Summer Concert Series with a Latin/Salsa band Louie Cruz Beltran. Come dance, eat, drink and be merry at a free concert. Here is a link to Louie Cruz Beltran's website about his group. WHAT: FREE Latin/Salsa Concert with Louie Cruz Beltran Orchestra(Part of Carlsbad TGIF Jazz at the Park Summer Concert Series. 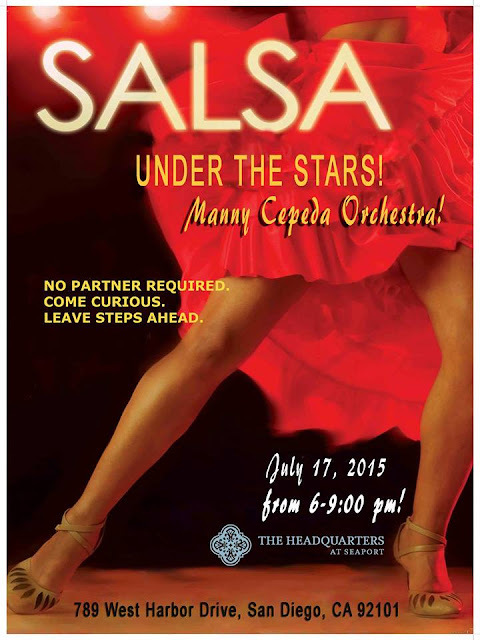 Casineros will be there to dance rueda, salsa suelta and casino! SHUTTLE & PARKING: Click this link for Shuttle and Parking Info or go the the City of Carlsbad website under TGIF Concert in the Park for details of all concerts. 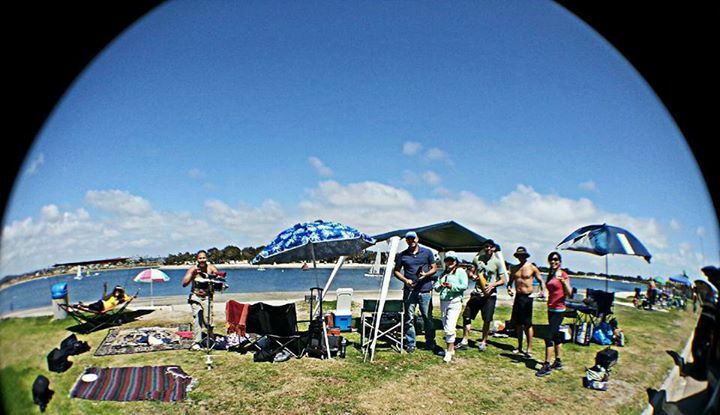 It's that time again to dance under the clear San Diego sky at twilight with Manny Cepeda Orquestra this coming Friday. Over 200 people were at the last one and it was a lot of fun. The Casineros stayed later after the event was over to keep dancing as Tim Snedeker (rueda instructor extraordinaire) brought his boom box and played timba and Cubaton. Don't miss out! Last year we had a few casineros join Maritza and the Cal State University San Marcos students, administrators, faculty and staff to walk and dance in the parade. Maritza will be leading a salsa suelta routine as we walk in the parade. We did this last year and it was so much fun. To add to the fun, one of our casineras, Christina Espejo, will be leading the efforts for the Western School of Law and joining us for the dance and walk on the parade. If you are interested please let Maritza know by e-mail or text. 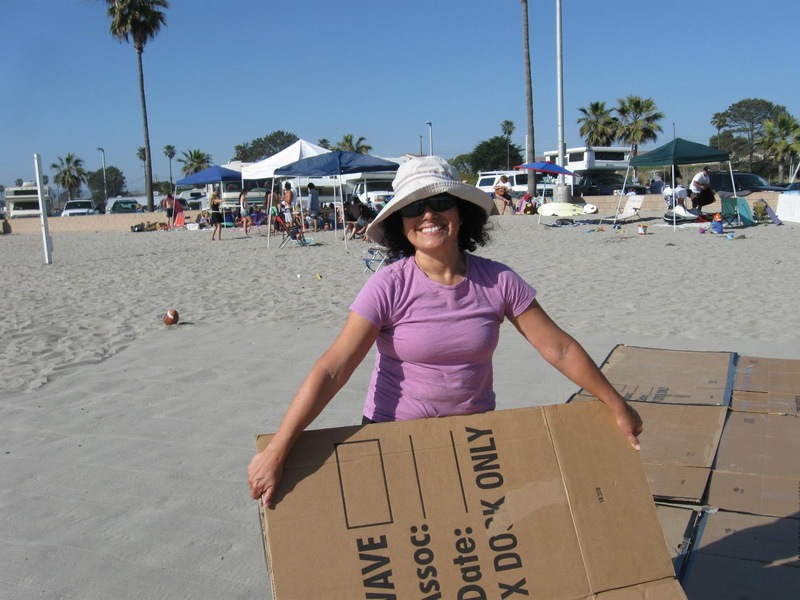 Her contact information is on the Instructors Tab of this blog or contact her on Facebook. IMPORTANT: Please be at the contingent Zone/# by 10:30 am. PARKING & SHUTTLE INFO: There is free parking at The Old Naval Hospital on Park Blvd and President’s Way. 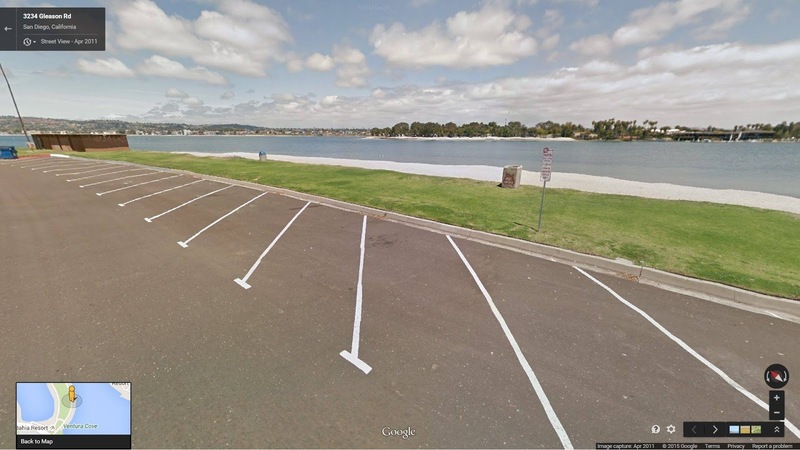 (The parking lot across from the WorldBeat Cultural Center - 2100 Park Blvd., San Diego, CA 92101). This is directly across from the back of Balboa Park along Park Blvd. Free shuttle service will be available from the Naval Medical Hospital to the parade site. 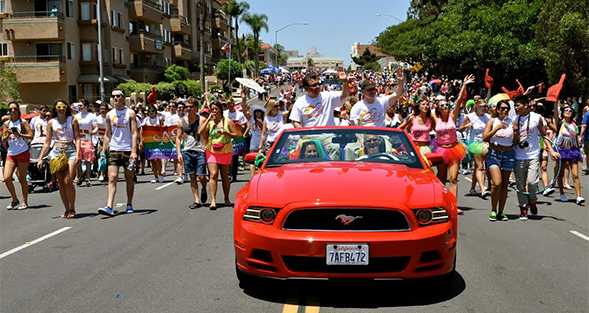 Shuttle service will also be provided between Hillcrest and the festival site after the parade. The shuttle drops off at the festival entrance at 6th and Juniper Street. Remember: the closer it gets to 11:00 am the longer it takes to get on a shuttle to get to the parade. 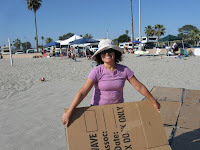 Maritza will be at 10am at Zone # 209 with CSU San Marcos. Meet you there! WHAT TO WEAR: Colors of the rainbow or a rainbow tutu. wig sunglasses, hats (available at any party store). Most importantly, comfortable shoes. We are walking and a dancing for two miles!! See you there! Guest artist, Ercan Dereköy, will be giving a communication and positioning in casino dancing workshop in Orange County on Saturday, July 18th. All levels welcome to join. After the workshop, we will continue the music and have an evening of social dancing. Don't miss out! COST: $15 - Some wine and snacks will be offered. Join us as we celebrate a few special birthdays and an anniversary on this very chill, laid back and enjoyable atmosphere as we settle into the night. 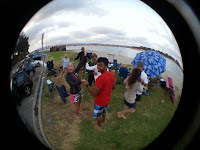 WHAT TO BRING: beach chair, umbrella, picnic blankets, lots of pillows, hammock, your instruments (this will be unplugged/acoustics), comfortable clothing and dance shoes to dance in the grass. I'll bring chicken rotisserie, some chips and salsa to share, a bottle or two of wine, Also, I'll bring my percussion instruments for some percussion sessions. This is an open invite, so invite your friends, pass the word around and celebrate the birth of a few special peeps and acknowledge the commitment a two individuals. 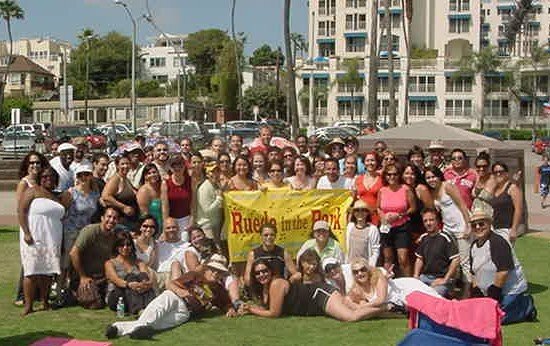 Every year in LA, there is a HUGE anniversary rueda party to celebrate the tradition of Rueda-In-The-Park Organization who maintained their commitment to teaching rueda in a park for now the last 11 years. It went from one chapter to now four!! One of them is in Santa Ana (Orange County). Thanks to this organization, more people have learned and continue to learn rueda de casino. They are our dear friends who make rueda fun all the time! San Diego peeps have gone to this event in the past. Let go celebrate with them! Bring yourself and a food and/or drink to share and we will provide the location and music. It is always a great party where we invite all the bailadores/casineros/reggaetoneros/timberos, etc. to come out and help us celebrate our love of la music cubana and have fun. WHERE: 2000 Ocean Ave., Santa Monica, CA 90405; Note: You might want to bring change for parking meters or just park where there is flat rate parking. See you there! HOW TO PREPARE: Please bring something to share as this is a potluck...make sure it is cooked as we can't cook there. Try to bring enough for 15-20 people for whatever dish, drink, etc you are bringing. Please add what you will bring when you RSVP on the RITP Facebook Event Page. Plates, Cups, napkins and utensils are NOT yet covered...... (we can usually use extras of these). And no alcohol is allowed as this is a public park. List so far of what people are bringing is below. More dancing...more eating.....and sometime in between all that we will figure out when to do the annual Folllowers Lead the Leaders.......depending on how it goes, maybe we will have a rueda for beginners in the reverse....and then one for the more intermediate/advanced...we shall see. THIS JUST IN! The Belly Up is bringing in a well known Cuban group called ¡Cubanismo! next Tuesday!! ¡Cubanismo! will take you on a journey to the dancing heart of Latin music. The 15-piece orchestra of Cuban all-stars showcases the bright tropical blasts of Cuba's hottest dance music. 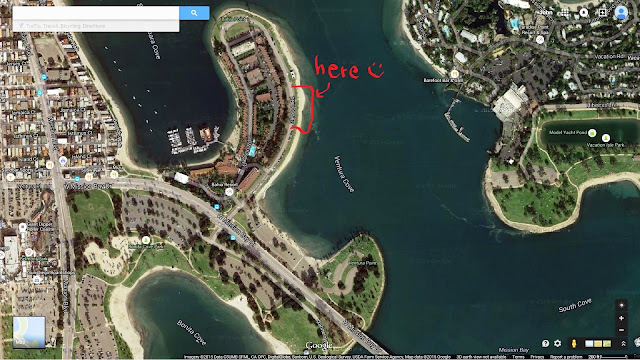 Looking for something to do in San Diego? Go south and dance the night away to Cuban music, Cuban food, and the local Cuban community. 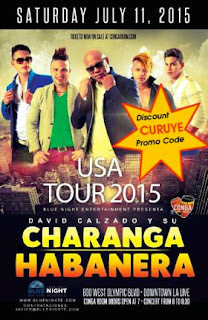 SAT JULY 11: DAVID CALZADO y LA CHARANGA HABANERA at CONGA ROOM-EARLY PERFORMANCE! COME ON OUT & DANCE TO ONE OF CUBA's FAVORITE TIMBA DANCE BANDS! The concert was scheduled late, so we need everyone's help to GET THE WORD OUT! Save yourself the service charge by using CURUYE as the PROMO CODE when purchasing your tickets on line at www.congaroom.com. General admission is $25. Door open at 7 PM. 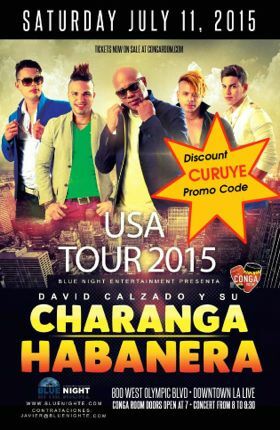 Remember to get there early, as another event is scheduled after the Charanga Habanera's concert. SAVE THE DATE EVERYONE! SAT. JULY 25TH!! 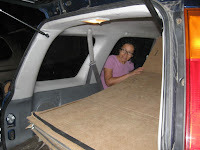 We will back on the cardboard dancing to our beloved timba music. Come join the salsa suelta line dances and a lot of rueda de casino. Cost: Bring a snack/drinks to share. We have a table for all the food and a cooler for the drinks. 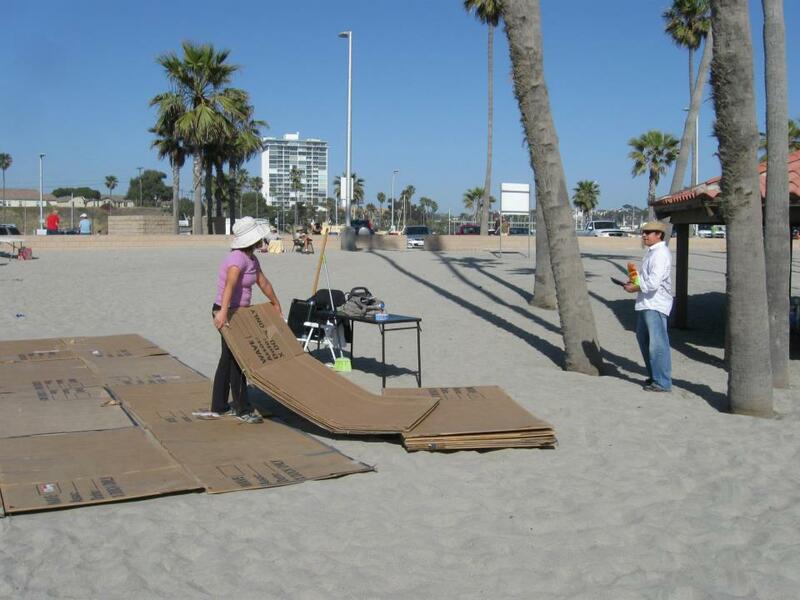 Donation requested to help pay for a snap-together dance floor for future dance parties at the beach.